Lots of excitment at the MI9 towers today, as we received not 1 but 2 films we have been wanting to get our mitts on for awhile; a 5 star historical epic promising Ridley Scott styled battle scenes and a Hans Zimmer score - Henry of Navarre as well as the welcome return of legendary Eastern director Tsui Hark with his rip roaring Eastern Kung -Fu detective extravaganza - Detective Dee: Mystery of The Phantom Flame. 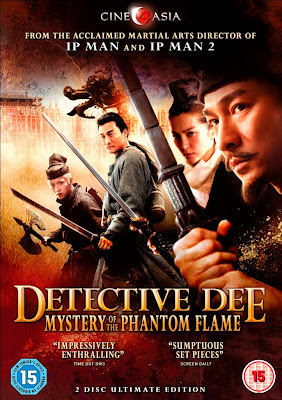 Detective Dee: Mystery of The Phantom Flame outsold Inception in the east. And I still can't believe I missed out the chance to interview Tsui Hark because of an email misshap NOOOOOOOoooooooooooo! 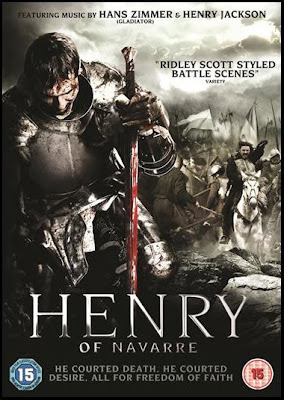 Discover the incredible true story of Henry of Navarre the celebrated warrior king who became one of history’s great defenders of justice and religious freedom. Based on the novel by Heinrich Mann, experience an epic chronicle of one man's heroic struggle against overwhelming forces in this action-packed and spectacular motion picture event! Out to buy on Blu-ray and DVD on 4th July 2011. Release date: Out to buy on Blu-ray and DVD from 4 July 2011. With a matchless performance from leading- man Andy Lau (Warlords and House of the Flying Daggers) and breathtaking action choreography from Sammo Hung, the martial arts director of Ip Man and Ip Man 2, Detective Dee: Mystery of the Phantom Flame is non-stop, heart- racing entertainment in the highest traditions of Asian Action Cinema! 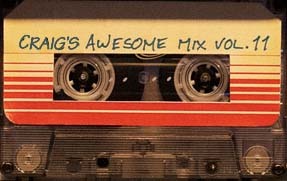 Release date: Out to buy on Blu-ray and DVD from 27 June 2011. 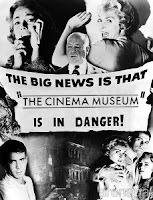 Both films are in the queue and will hopefully have reviews up soon.